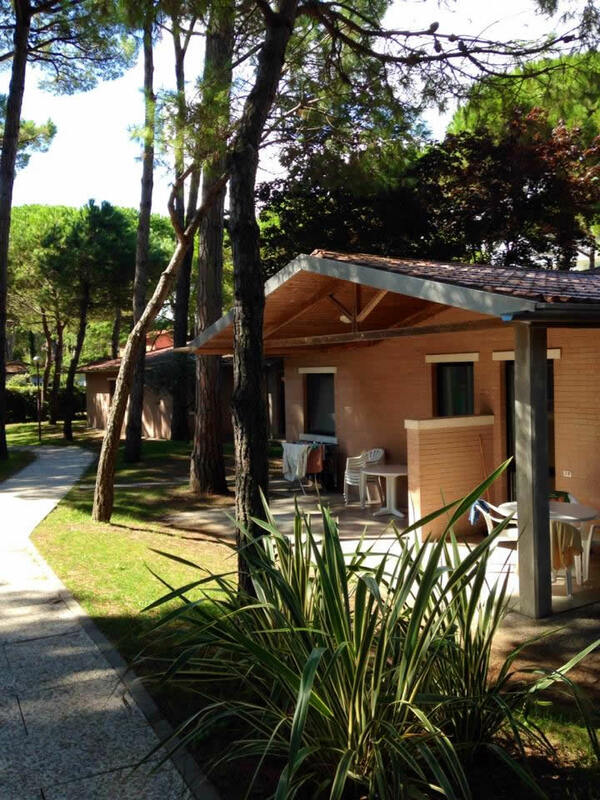 At Village California you can spend your family holidays in Eraclea Mare, near Jesolo and Caorle. 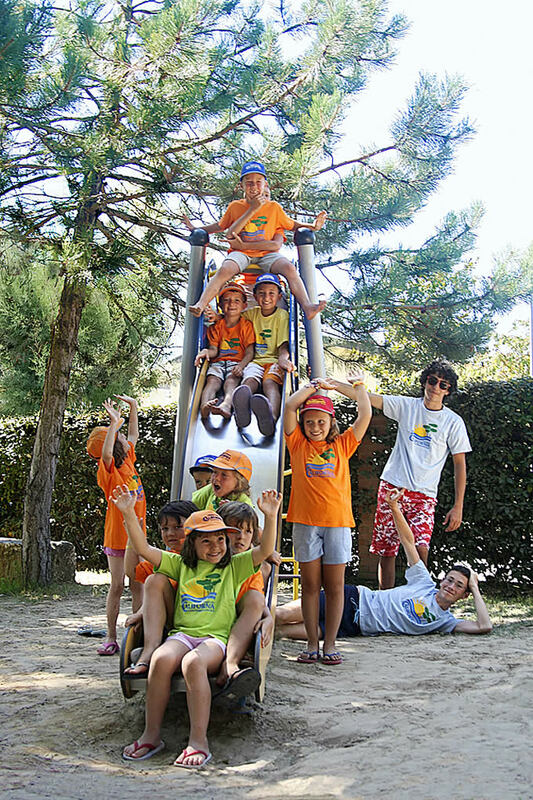 In our holiday village you can enjoy a central location, a few metres from the beach and from restaurants and supermarkets, for maximum comfort. 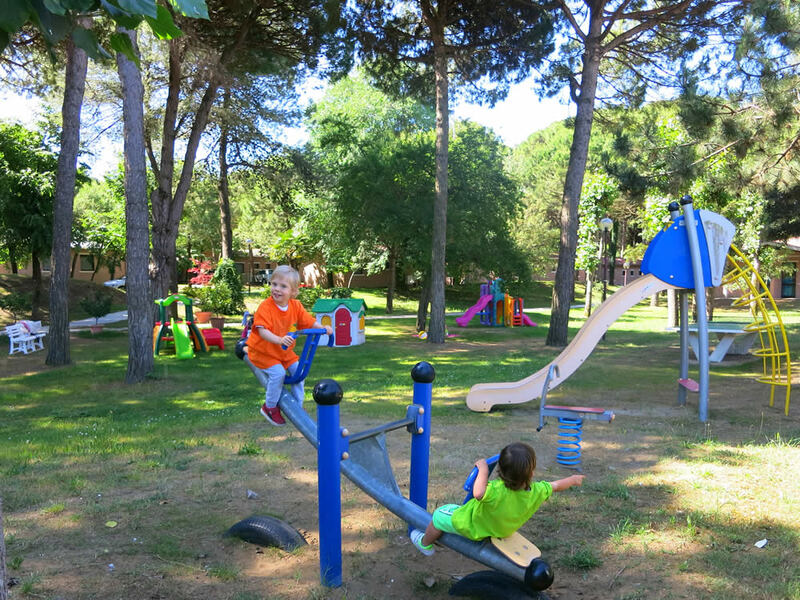 In our village there is also an equipped playground, with swings, slide, ping-pong table and a large surrounding green area where the little ones can run and play in complete freedom and safety. 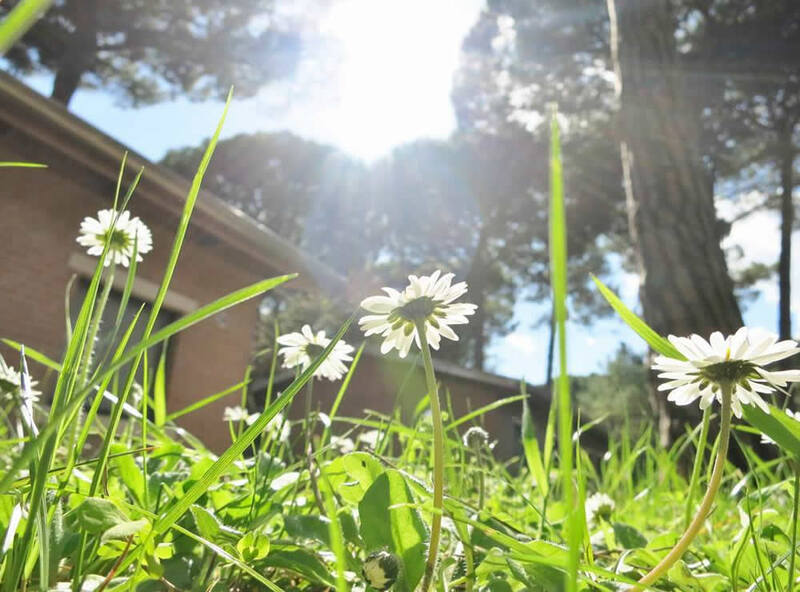 The proximity to the beach and services, the walks in the shade of the pinewood during the hottest hours of the day make our residence the ideal place for an invigorating stay. Lots of possibilities for entertainment and outdoor sports for adults, just a short walk from our hotel: fishing, horseback riding, tennis lessons, basketball, golf and much more. In the evening you can relax by walking along the lively promenade, with shops, clubs and restaurants where you can taste the traditional specialties of the territory, listen to good music, loosen up in group dancing or have fun with your children playing games designed especially for them. In addition, every Wednesday evening, come and discover the typical night market and participate in theme parties organized during the summer season. For a pleasant evening walk! BOOK 3 WEEKS AND PAY ONLY 2 OF THEM!! BOOK THE ENTIRE MONTH OF JUNE: DISCOVER ALL THE ADVANTAGES WAITING FOR YOU! The most beautiful city in the world is only 50 km away! Only 15 km from Villaggio California is the No. 1 water park in Italy! Discover a wonderful underwater world during your seaside vacation!